I have a confession. I used to be anti-park hopper. It’s too expensive, too hard to get from park to park (I used to fight with a double stroller, diaper bag, and a few feisty toddlers everywhere we went! ), there is more than enough in any one park to allow a fun and full day, it is unnecessary, etc., etc. I still think all of that is true. It is expensive to park hop. It does take time and patience to get from park to park. You miss out on some of the smaller details and fun things to do when you blaze through a park. However, park hopping can also be FUN! I still hold fast to my opinion that park hopping is not for everyone OR every trip. 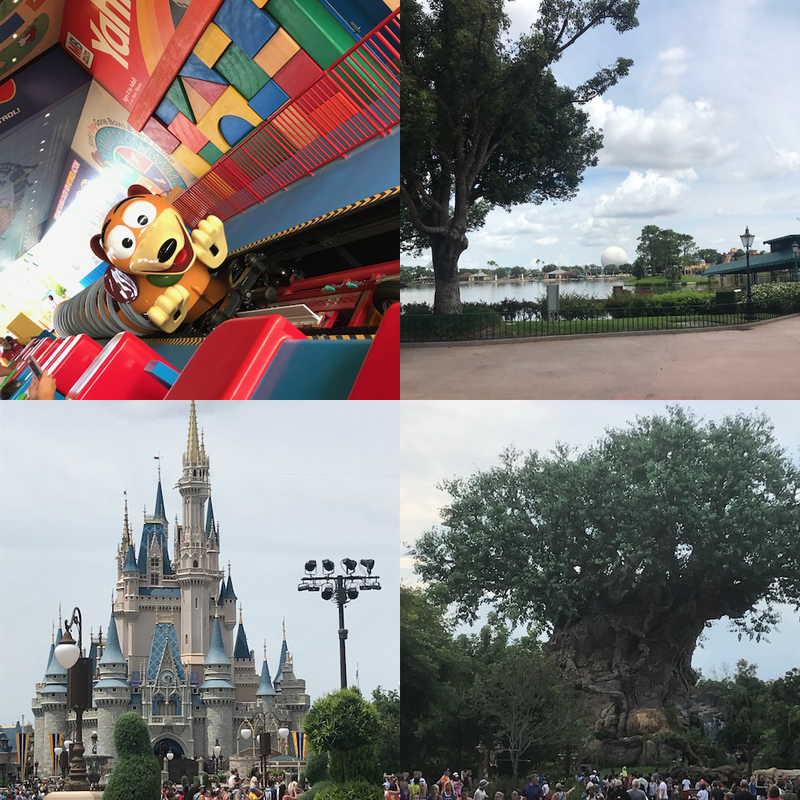 If your visit allows for at least four full days at WDW, why not explore every nook and cranny that each park has to offer? Why not hit up the main attractions, see the shows, enjoy a meal, and everything in between? If your time at the most magical place on earth is limited however, why not try to experience as much as possible? Our family recently had one day to spend in Orlando. We discussed our plan and what each family member wanted to see, which left us not agreeing on which parks to visit! We then decided to try to visit all four. In one day. With 3 children (ages 10,10, and 7). And, we had a B.L.A.S.T.! 8 Tips for ENJOYING 4 Parks in 1 Day. Have a plan. Going in we had a pretty good plan of attack. We knew with 3 kids and the July heat we’d need lots of breaks. Knowing the parks like the backs of our hands helped with this process. We wanted to be efficient with our walking path, and ride our favorite rides. Be flexible. Although we had a plan, we knew that it would most definitely change, and boy, did it! It is difficult to anticipate things that might impact your day (crowd levels most certainly impacted ours! ), so flexibility is a must. 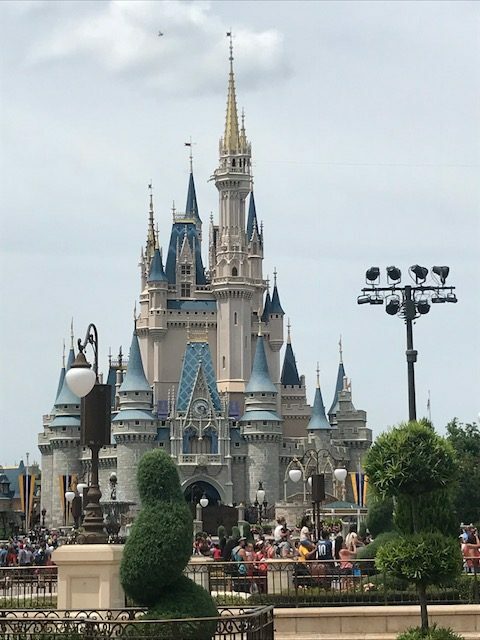 The day we visited, Hollywood Studios and Epcot had low crowd levels, so we ended up getting finished rather quickly with those parks, but then had to cut our wish list short in Magic Kingdom due to the crowd. Low Crowds at Epcot! Know the transportation system. We drove to the parks the day we visited, and having a vehicle allowed for quick drives between parks (we kept a cooler in the car and also used this time to rehydrate and snack). 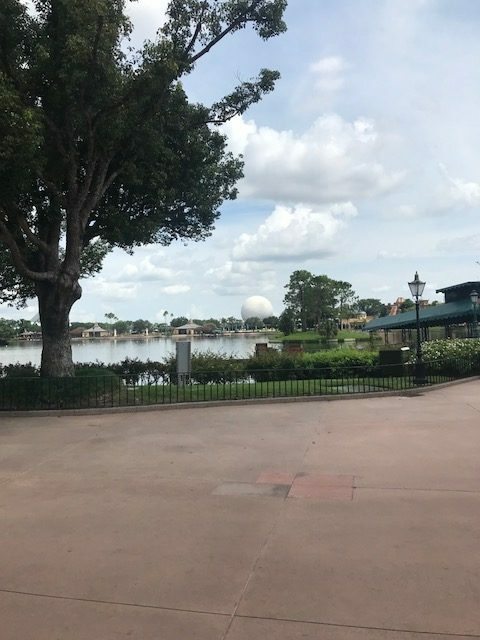 Getting to MK is a little more time consuming though, so after leaving Hollywood, we decided to drive and visit Epcot, then take the monorail to MK and back, and then drove to Animal Kingdom. The monorail was easy and fast, and again gave us a nice air-conditioned break. Take breaks. Going to Florida in July can be a bit rough. It was HOT! We made sure to stay hydrated and although this forced many, many, many restroom breaks (remember–two ten-year-olds and a seven-year-old! ), we tolerated the heat pretty well. 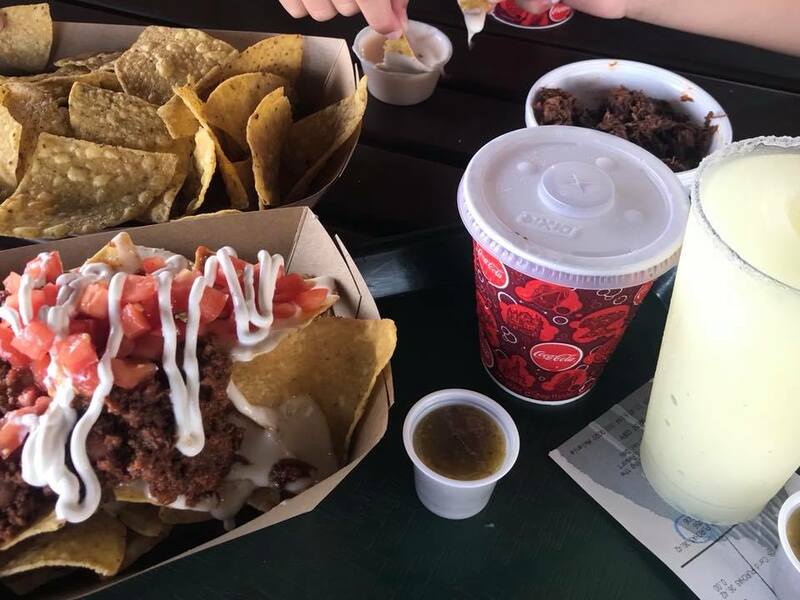 We also stopped at our favorite snack places and made time for a table service meal to recharge. Regardless of the time of year, hitting up the parks is exhausting, so scheduling breaks is a must. Use that app! The Disney World app is awesome, and you need to use it to help alter your plan throughout the day in order to maximize your ride experiences. We had a plan going into Epcot, however when we arrived we noticed that Frozen Ever After only had a 15-minute wait! So, we scratched our plan and headed there first. While in line we were able to snag a fast pass for Soarin’ Around the World for an hour later, which allowed us enough time to finish up the World Showcase on our way there and then we didn’t have to circle back. Schedule your 3 pre-planned fast passes early on in the day so you can use the app to get more. Edit your fast pass times throughout the day as needed. Skip the character lines. I feel bad typing this. Visiting multiple parks in one day isn’t for first timers. If it’s your first visit to the parks, you need to take each park to the limit. You need to ride every ride, get autographs and take pictures with every princess and character, and visit with the mouse. However, once you get those pictures in your photo albums, it may not be necessary to spend the time waiting in lines to get additional pics. If you have an absolute favorite character that you can’t skip, by all means, get that 3rd, 4th or 10th photo with them, but for the most part, character lines are time consuming and once you have one picture with them it’s all you need. If you MUST see Mickey Mouse while there, try to get a fast pass at the Character Spot in Epcot! Don’t push it. If you start feeling fatigued or stressed or aren’t having fun, just stop. The thing with the parks is, it’s unpredictable. 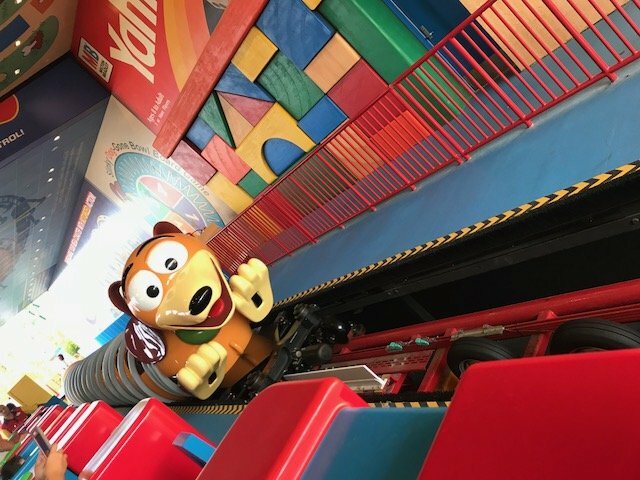 We prepped our kids for days, telling them we’d try to make it to everyone’s favorite rides, but there were no promises. We planned on going until we were tired, and then calling it a day. Our kids love Disney as much as we do though, and I’m pretty sure they could have kept going! We started at 7am (Extra Magic Hours at Hollywood Studios), and ended at 10:30pm. Park Order: HS, Epcot, MK, AK. Epcot: Frozen Ever After, Gran Fiesta Tour, Soarin’ Around the World, The Seas with Nemo and friends. And Margarita’s in Mexico (obviously!). The kids were bummed we had to miss Test Track, but no FP left and the line was over an hour wait, so we hopped on the monorail to MK. MK: Tony’s Town Square restaurant. We’ve read mixed reviews of this restaurant, but had a very enjoyable experience. We needed a rest at this point, and drinks were ice cold! The two adults and one kid split a pizza (which was delicious–we weren’t starving at this point, as we had stopped at several snack spots in Epcot, but needed to sit and recharge), and two kids ordered the sautéed shrimp kid’s meal with spaghetti. They said the shrimp was awesome, but the spaghetti was served plain, no sauce or liquid of any kind, and was too dry and bland. They had plenty of sides to fill them up, however. Now for our (short) ride list (as a side note, the crowd level was off the cuff here-so we cut our ride list a bit short as to allow more time in AK):Pirates of the Caribbean, The Magic Carpets of Aladdin, (Dole Whip stop), It’s a small world, Dumbo the Flying Elephant, and out. 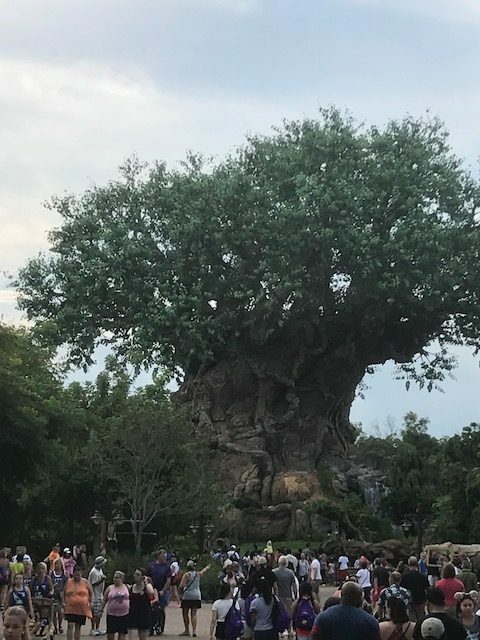 AK: Expedition Everest (twice), Primeval Whirl, TriceraTop Spin, It’s Tough to be a Bug, and then Avatar Flight of Passage. Overall, a fabulous time was had by all, and the kids may never be satisfied visiting a single park ever again! Do you wear Mickey Mouse ears while there? Asking for a friend….